Michelle McRae will be teaching a two part class. The first class will be the piecing of the Radiant Cross. 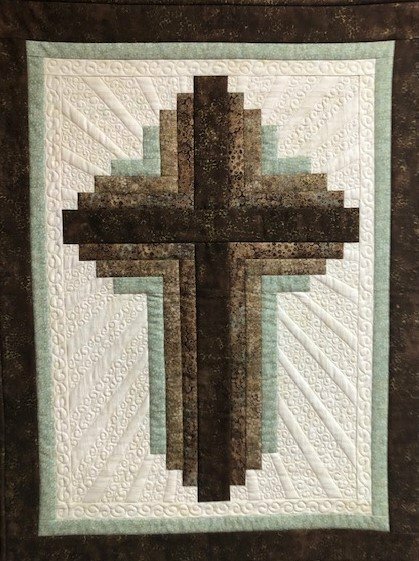 The second class she will be guiding you on machine quilting your Radiant Cross.